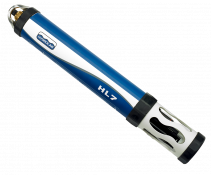 The new HL7® multiparameter sonde maximizes deployment life, minimizes maintenance, and provides unmatched ease of use producing comprehensive and valuable data sets supported by metadata. 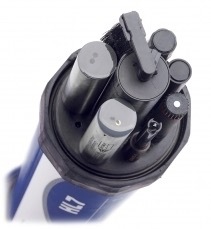 HYDROLAB Operating System helps to make better decisions, minimize errors, and increases efficiency in the lab and on the deployment site. Temperature, Conductivity, pH, ORP, LDO (Luminescent Dissolved Oxygen), Depth, Turbidity, Blue Green Algae, Rhodamine and Chlorophyll A.